To provide trainees with the knowledge and skills required to demonstrate competencies in the use of an Emergency Descent Device. To assess practical competencies in Emergency Descent. This course is for operators of specialised load shifting equipment such as EWP’S, Turret LO forklifts, Hubtex sideloader forklifts. 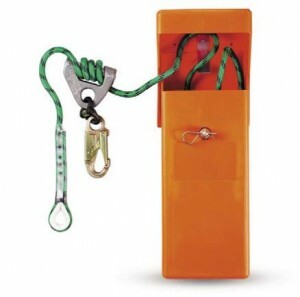 The EDD is used to escape at height if the equipment breaks down whilst placing loads at height or gets caught up in either building or high storage structure. 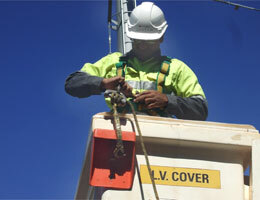 EWP’S can get caught up in trees or powerlines and open structures. Half to one day depending on numbers attending.